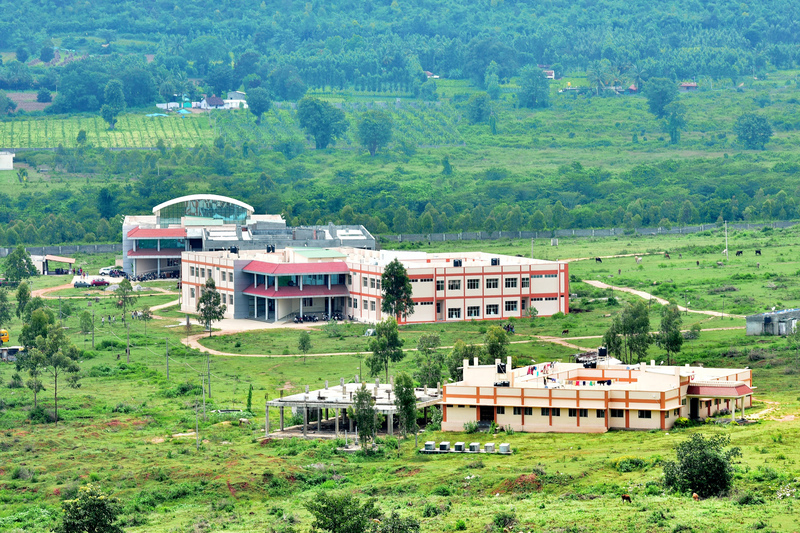 Post Graduate Centre of Mangalore University is situated in Chikka Aluvara, SomwarpetTaluk, Kodagu. In the year 2014. Initially MSc Bio-Chemistry and MSc Micro Biology were shifted from FMKMC College, Madikeri, Kodagu. M Com and MSW courses were started with the admission of 30 and 12 students respectively. In the year 2015-16 M.A Kannada, M.A History, M.A Political Science courses are started with 13, 10 and 12 students admitted in each department.